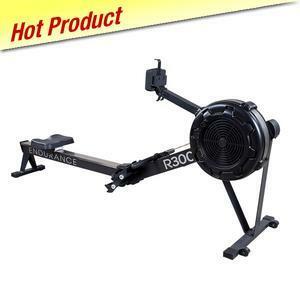 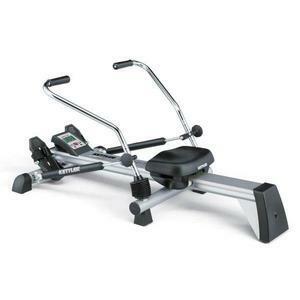 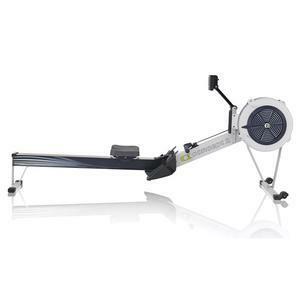 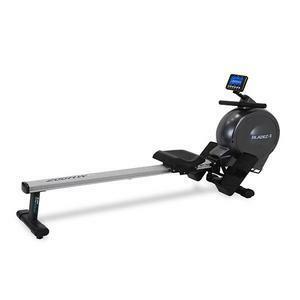 Fitness Factory carries a large variety of rowing machines including air rowers and piston rowers designed for home, commercial and garage gyms. 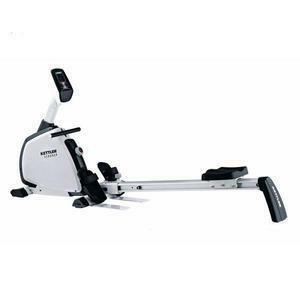 Rowing machines are an essential piece of fitness equipment that mimics the motion of rowing a boat in water offering a full body cardio and muscle toning workout. 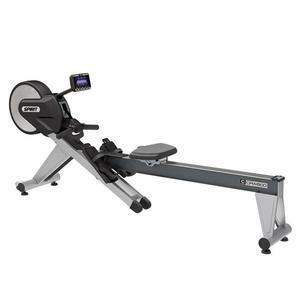 Great for weight loss, toning and building muscles as well as increasing stamina, rowing machines work out several major muscle groups across the upper and lower body. 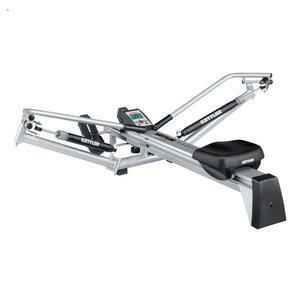 Rowing machines benefits include stronger back, biceps and shoulder muscles, as well as improved posture and a reduction in back pain. 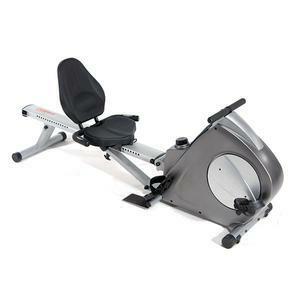 You’ll also work out lower back and abdominal muscles to build a stronger core throughout the intense movement. 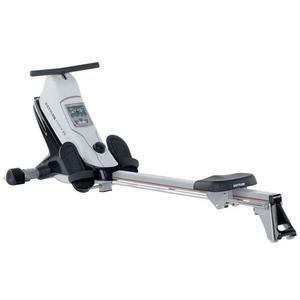 For your lower half, rowing machines will also target your quads, thighs, glutes, and calves. 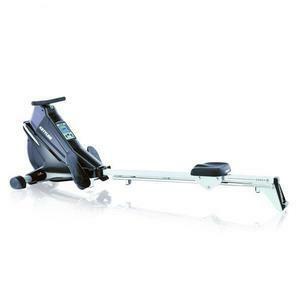 A popular workout for those bored by traditional cardio, rowing machines are fun, engaging and best of all, natural and low impact reducing stress on your joints. 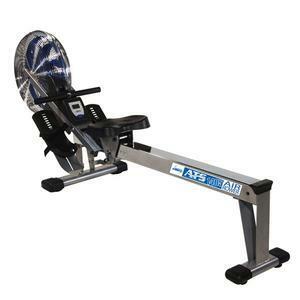 Similar to stationary bikes, rowing machines are great for injury prevention and are ideal tools for rehabbing injuries.